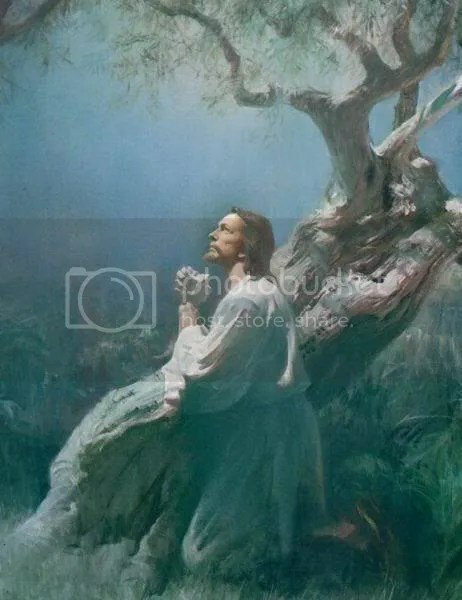 This evening as we lay down in our cozy beds for a great night’s rest, let’s remember our tired and sleepless Jesus praying in the Garden of Gethsemane and getting ready to face the death on the cross so he could be our sacrificial lamb and take on our sins. What a man! Thank you, Jesus! Great reflections for this week…..thank you, Haven! Great reflections for this week……thank you, Haven!